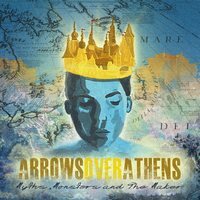 “Myths, Monsters, & The Maker” is Arrows Over Athens’ 2nd release with label Take This To Heart Records and their most important and unique release to date. The search for truth and understanding isn’t just a theme of this EP… it’s a culture that AOA abides by. “Always questioning and always learning what this world throws at you is something I want to be able to exhibit in our songs”, says vocalist/guitarist Randy Burlingame. “I want to be able to have the listener be intrigued musically, and lyrically, I want there to be a tangible story, a theme, or have them just get something out of what we have to say”. AOA have been all over the USA promoting their last release “As These Roots grow & The Atlas EP” (A mash up of their first two EPs that each sold out of their first pressings) and are posed to be on the road all summer, including a Hartford, CT Warped Tour date. “Myths, Monsters, & The Maker” is a release that blends the all out attack of a punk-pop record with the soaring choruses of a full on rock record. The dual vocals of Burlingame and Herrick aren’t your typical boy/girl duet but a well-oiled machine of melody that tends to be as memorable lyrically as it is foot stomping and catchy. 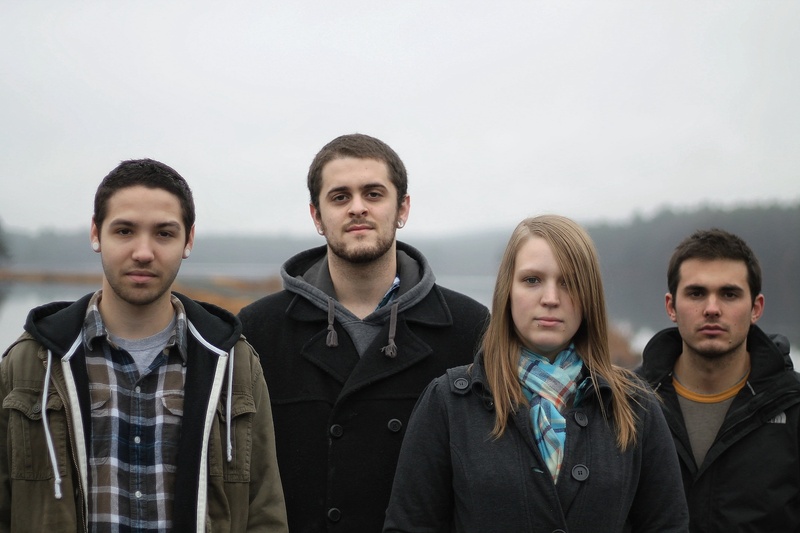 Recording their new EP at Zing Studios (The Devil Wears Prada, A Day To Remember, Killswitch Engage) in Westfield, MA with producer Jim Fogarty was a no brainer for the band who worked with Fogarty on their single “Atlas” from their aforementioned first release with T3H records. 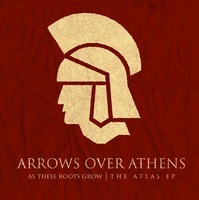 “Jim has always been able to get the most out of us as song writers and musicians” says vocalist/bassist Michelle Herrick, “after recording Atlas and hearing what he brought to the table, we HAD to make sure we got him back to do a whole record with”. Burlingame reiterates “We wanted to make a record that stands the test of time and is something that showcases what we are capable of right now…I think we did that with this one”.